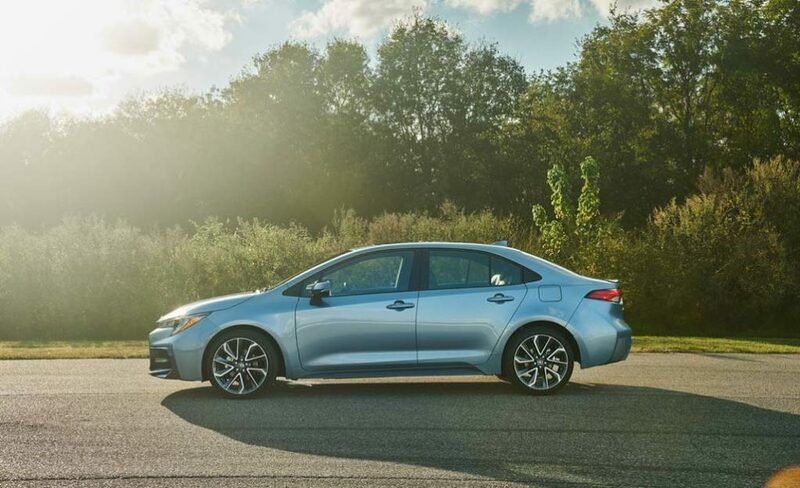 Toyota officially revealed the 12th generation of Corolla in November and the sales of the new model is expected to begin by March in the US followed by Europe. According to a new report, Toyota is going to debut the new generation of Corolla in India at the 2020 Auto Expo earlier it was expected to be introduced by the end of this year. 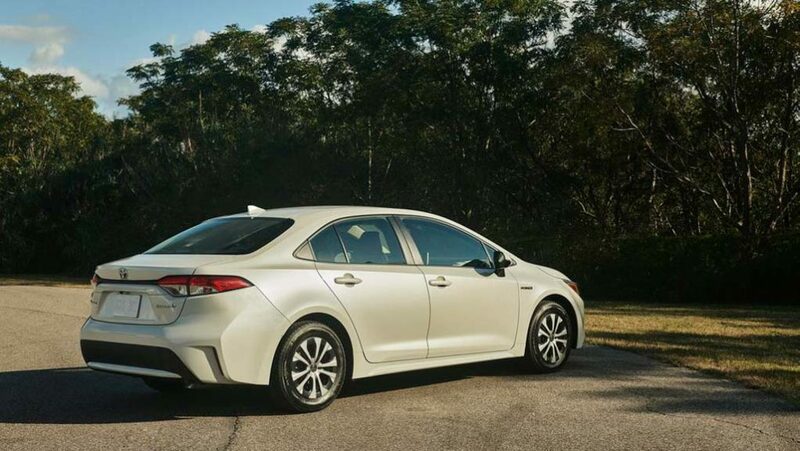 Like most of the new generation products from Toyota, the new Corolla is also based on the same TNGA platform, which underpins the Prius hybrid model. 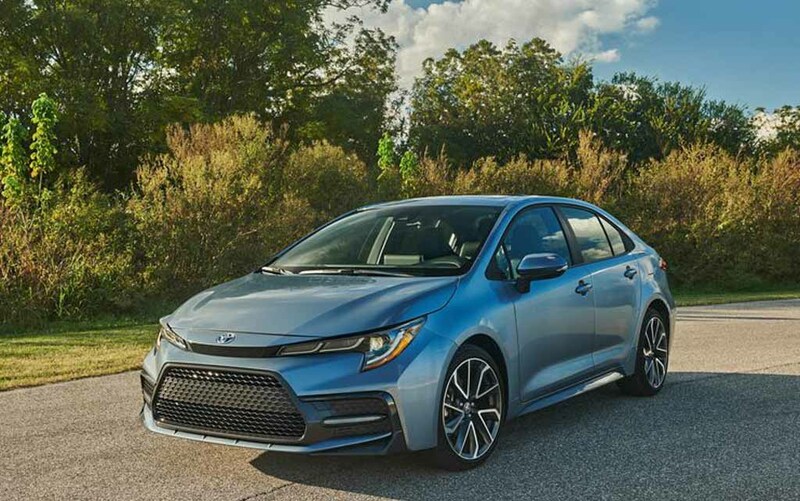 Toyota has given an all-new design for the new Corolla and it looks sporty and modern compared to the understated design of the current generation model. The front gets a new grille along with new LED headlamps and a single piece bumper with chrome accents for a premium look. The company has redesigned the fog lamps while the side also gets new alloy wheels and the exterior mirrors are placed on the door. The rear comes with LED tail lamps and a new bumper with integrated reflectors. The interior of new Corolla is completely new and the changes start with a new three-spoke multi-function steering wheel. The instrument cluster is digital and it is loaded with lots of information for the driver. The touch screen infotainment system gets a new design and the AC controls placed below it. We can expect Toyota to offer a beige colour theme for the Indian version. The new Corolla will be packed with features to lure buyers along with safety features like 7-airbags, ABS with EBD, traction control system, ESP, Hill Hold Assist and more. For the first time, Toyota is not offering diesel engine with Corolla and it will be available only with a petrol engine along with a hybrid model, which is expected to be introduced in India. The Corolla will be powered by the same 1.8 L petrol engine from the current model with 170 PS and 200 Nm. The hybrid engine is a 1.8 L petrol engine with a 1NM electric motor, the combined output is 122 PS. These engines will be mated to a 6-speed manual and a new CVT gearbox. Toyota Corolla competes against Hyundai Elantra, Skoda Octavia and the upcoming Honda Civic.